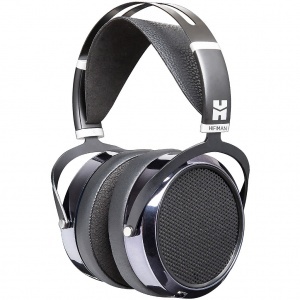 HiFiMAN designs and manufactures high performance headphones and portable audio products. 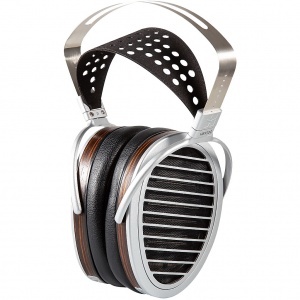 HIFIMAN, founded by owner Dr. Fang in New York, is one of the leading personal audio brands. 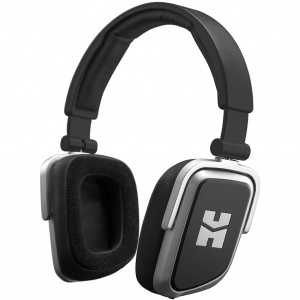 In 2009, HIFIMAN released the HM-901, the first high-end portable music player, highly acclaimed by critics and music lovers alike. 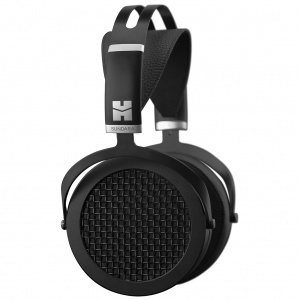 HIFIMAN is also renowned for its critically acclaimed Planar-Magnetic headphones that feature state-of-the-art driver technology. 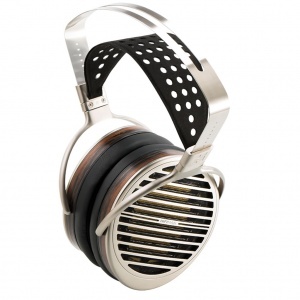 The company also designs and manufactures best-in-class dynamic in-ear drivers, which have also garnered awards and rave reviews.